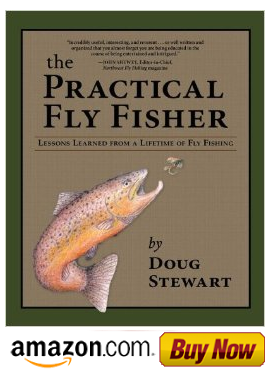 Fly Fishing with Doug Stewart: Summer Steelhead on a Goofus Bug? 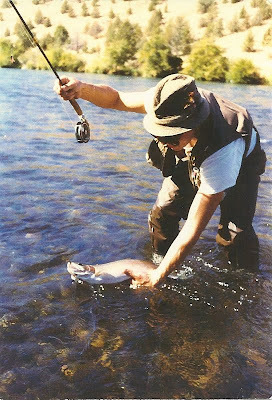 I then began fly fishing for Summer Steelhead by dead drifting the Goofus Bug and other dry flies to no avail. If I had known of the greased line method of fishing surface patterns, I may have had more luck. Eventually, I discovered the technique for the wet fly swing and began my lifelong pursuit of catching Steelhead.